Northlink College operates the following two Business Units which function as independent units, with their own budget, management and staff. Encore Restaurant and Conference Centre is situated in the Northlink Suburbs and provides an up market, trendy atmosphere with breath taking views of Table Mountain and Table Bay. It is conveniently situated just off Plattekloof Road, immediately opposite the Panorama hospital. We pride ourselves in the provision of good food and excellent service. Our staff is warm, friendly and always willing to attend to your every need. With ample parking and state-of-the-art audio-visual equipment, it is ideal to host your conference or function. It is our pleasure to provide you with the following information with regards to all facilities and services Encore Restaurant and Conference Centre has to offer. 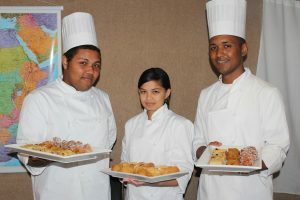 Be an internationally accredited Hotel School providing high quality practical and theoretical training focusing on the hospitality industry’s needs and expectations. Empower students to manage their practical and theoretical competencies to reach their full potential in their work environment. Encore offers three conference rooms/venues and a boardroom seating a maximum 25 guests. The Restaurant is available for hire for all private groups for breakfast, lunch and dinner bookings and can accommodate a maximum of 80 guests. Due to the practical component in both the academy of hair and aesthetics, it is imperative that students are exposed to different product houses; have practical hands-on training and perform practical examinations on clients. 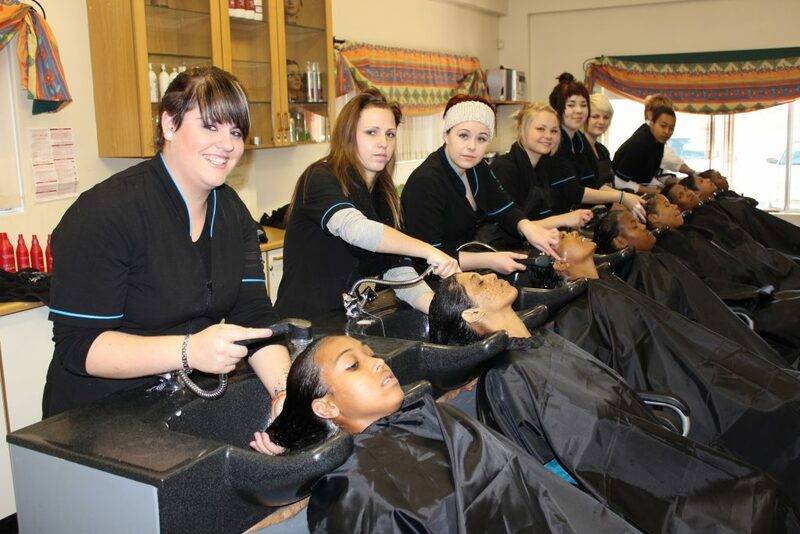 The students work under supervision of highly qualified lecturers and the College is renowned for the high standards of the Hair Care and “Health & Beauty” Academy. Provide practical opportunities for students through booking public appointments at a minimum fee.